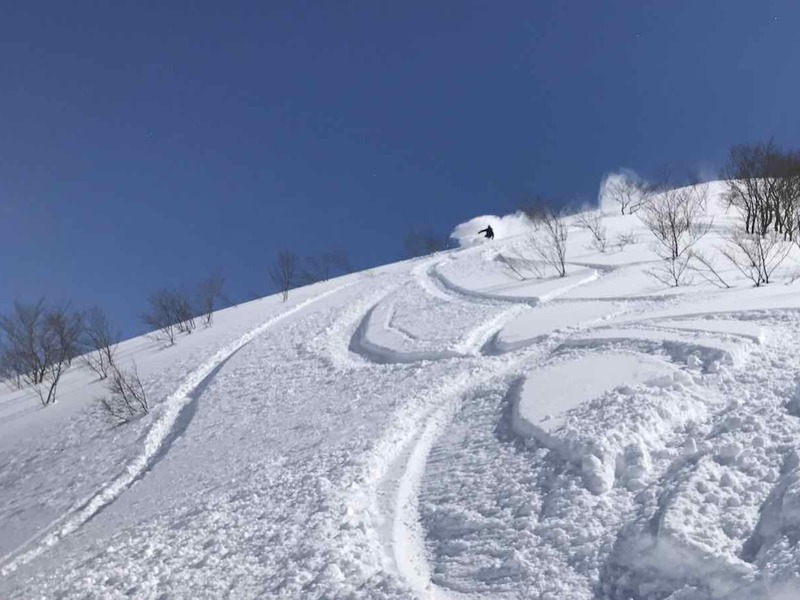 Cental Japan has an amazing range ski resorts that help our experienced guides get you to the best possible snow on any given day. 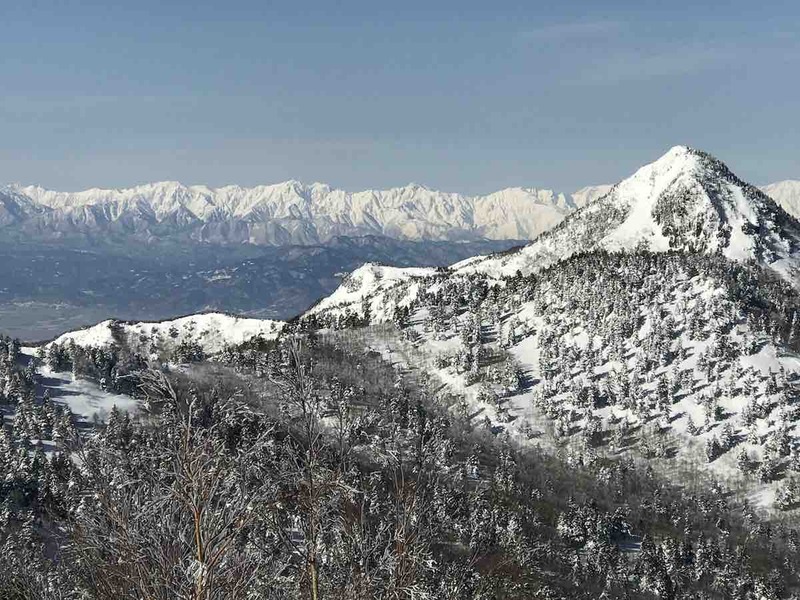 Within an hours drive from our bases in Hakuba and Myoko we have access to over 30 different ski resorts. Our professional mountain guides are up early every morning analyses weather, snow stability and working out where the best snow conditions are each day. 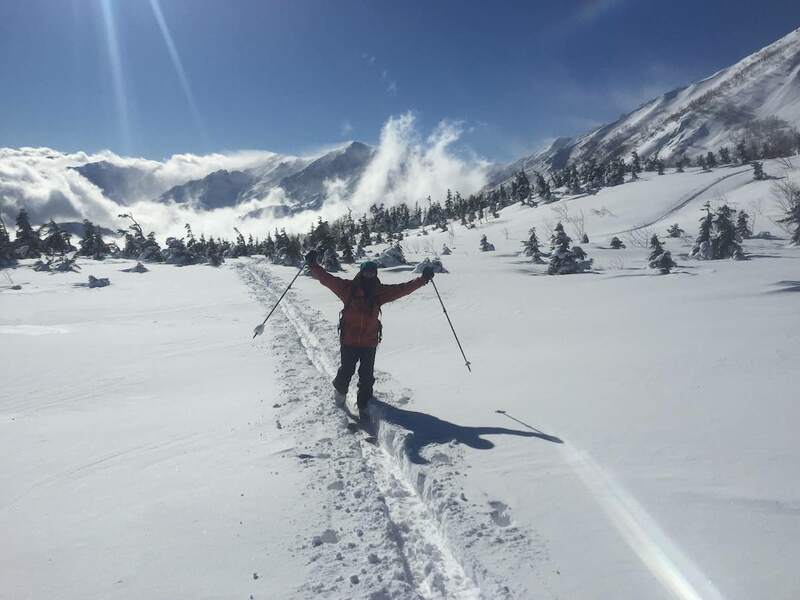 For those of you that would prefer not to have to walk but want to ski the best possible snow each day then look no further than our lift assisted tours. Equipment: All customers are required to carry and avalanche transceiver, backpack, shovel and probe. This is complementary. If you would like to rent some fat skis or a powder board from us this too is possible. Please see our rentals here.